It is with great sadness that I write this post. I have just come to learn of the passing away of one of the most inspiring architects of the late 20th century. 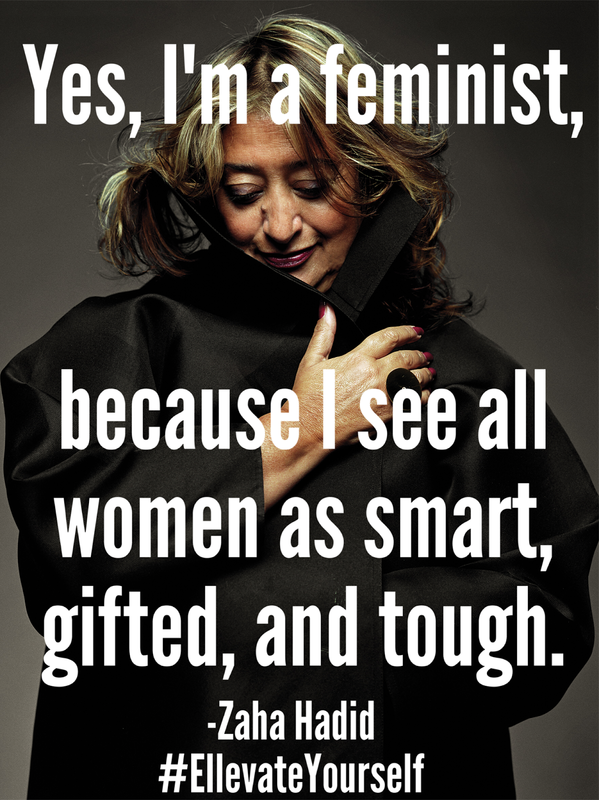 Dame Zaha Hadid who was born in Baghdad on 31 October 1950, was at the forefront of contemporary architecture in the late 20th century. 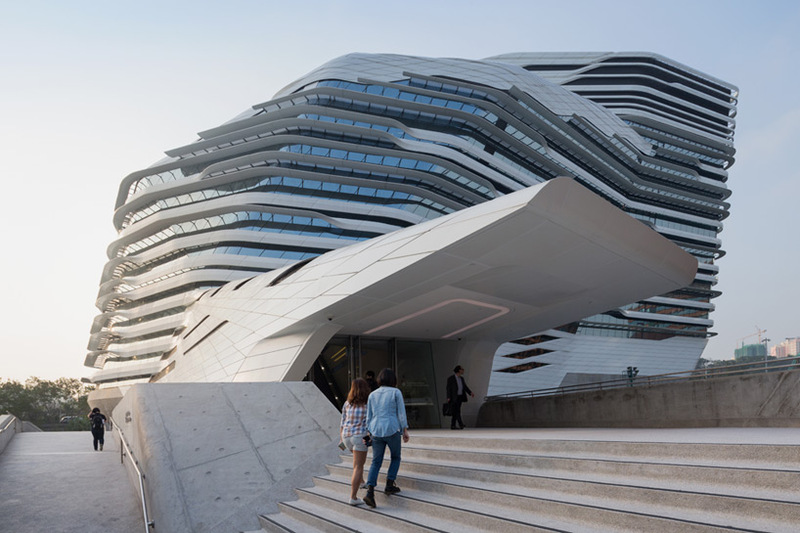 Throughout the world, Zaha Hadid has left her mark through many impressive designs and some of the most awe-inspiring buildings ever created. 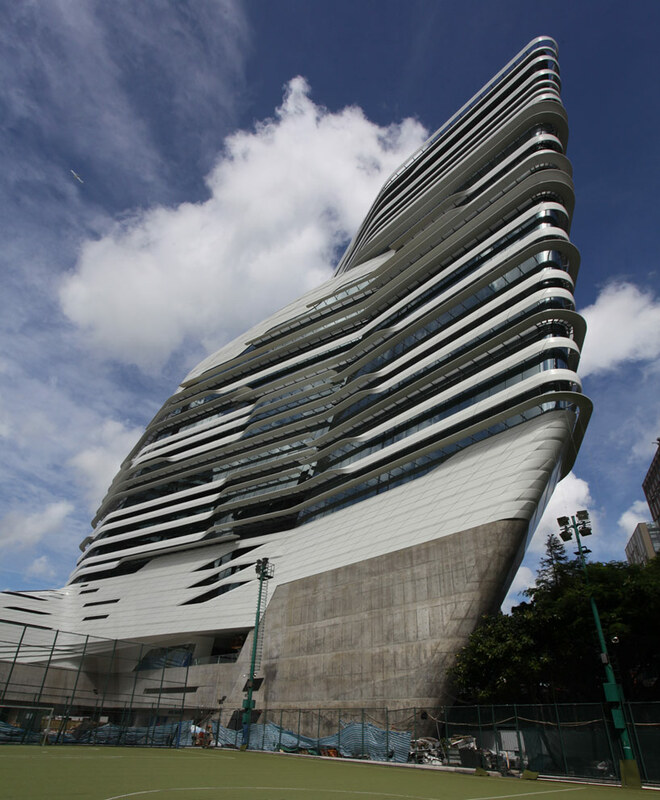 2004 – she became the first woman recipient of the Pritzker Architecture Prize. 2010 / 2011 – she received the RIBA Stirling Prize. 2012 – she became a Dame. 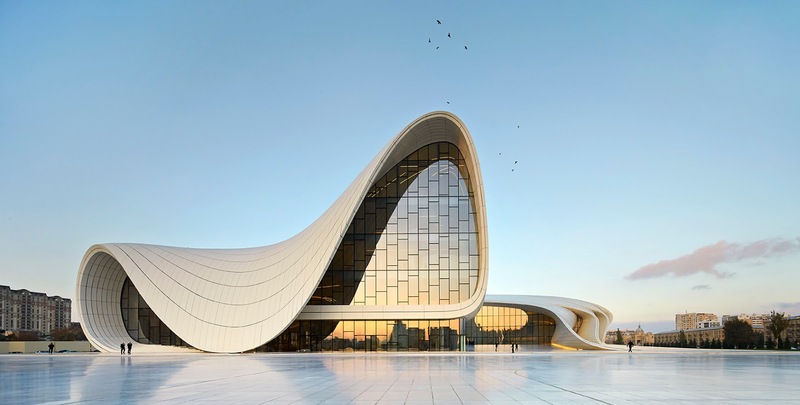 2014 – the Heydar Aliyev Cultural Centre, designed by her, won the Design Museum, Design of the Year Award. 2015 – first woman to be awarded the RIBA Gold Medal. 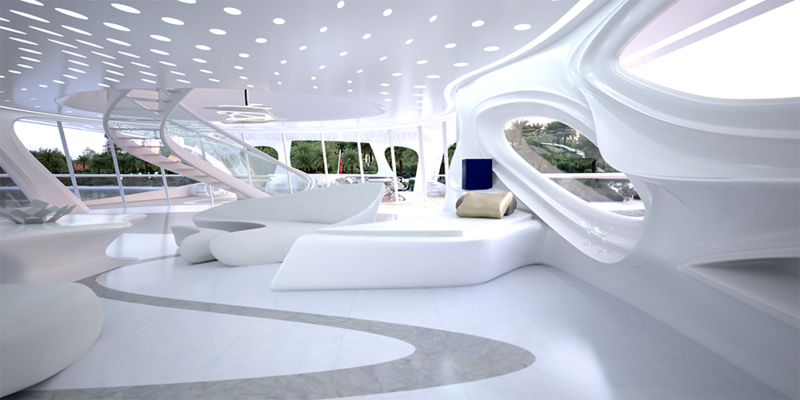 Zaha Hadid’s interiors were also magnificent! 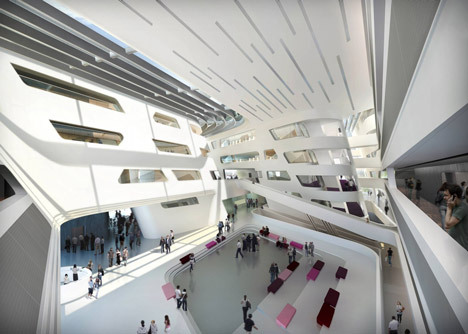 Zaha Hadid was the first woman to receive the Design of the Year Award and the RIBA Gold Medal. 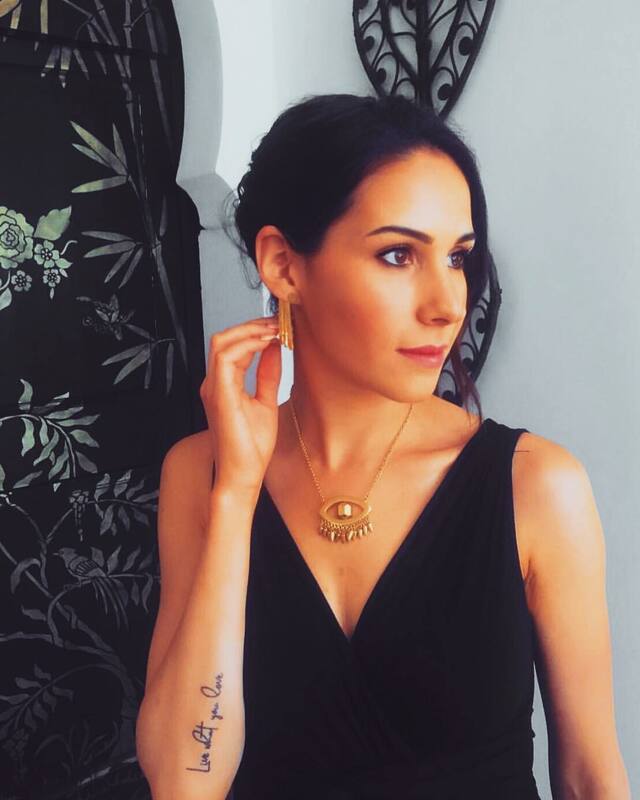 She has been an inspiration for women worldwide in many professions, primarily interior design and architecture. I hope many more women will aspire to walk in her footsteps. 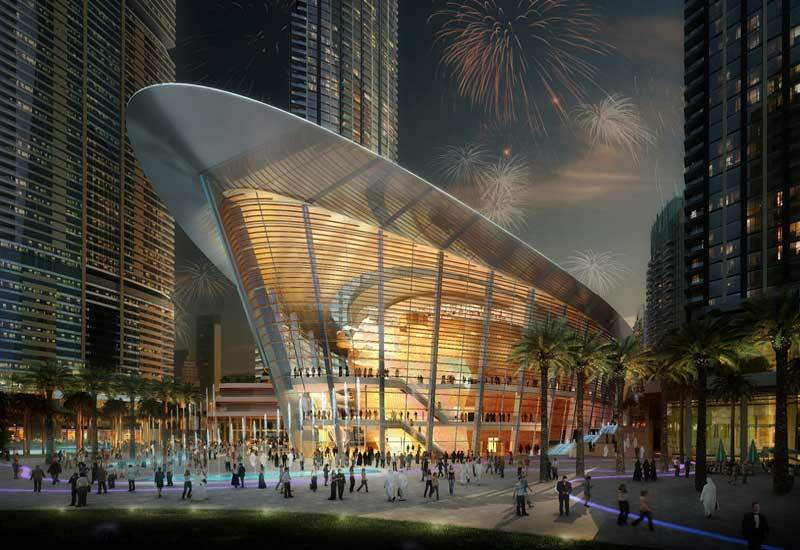 Architecture has changed and evolved to a new avatar today. We are moving more into the future with new innovations and making things more specific and beautiful.